Businesses have been sending each other emails for so long that it’s become second nature. But there’s an art to writing a good email, especially if that message is part of your marketing strategy. When done right, email marketing can help you cultivate your audience and share great content. 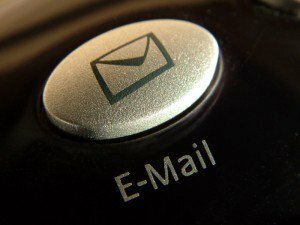 Let’s look at a few uncomplicated ways you can strengthen your email marketing efforts.